Posted in 37 Symptoms Associated With Mold Illness, Attic Mold, Basement Mold, black mold removal Atlanta, black mold removal Georgia, Can Black Mold Poison You?, Can Mold Kill?, Chronic Inflammatory Response Syndrome (CIRS), Commercial Mold Remediation, Commercial Mold Removal, Crawlspace Mold, Dead Mold Spores, Health, Homeowner Tips, How Toxic Is Mold?, Indoor Air Quality, Killing Mold, Mold Facts, Mold Information, Mold Inspection, Mold Remediation, Mold Removal, Mold Removal Alpharetta GA, Mold Removal Atlanta GA, Questions and Answers, Stachybotrys Black Mold, Toxic Mold | Tagged How Do I Know If I'm Allergic To Mold?, Is Mold Making Me Sick? Posted in Attic Mold, Basement Mold, black mold removal Atlanta, black mold removal Georgia, Bleach and Mold, Commercial Mold Remediation, Commercial Mold Removal, Crawlspace Mold, Dead Mold Spores, Health, Homeowner Tips, Mold Facts, Mold Information, Mold Inspection, Mold Remediation, Mold Removal, Mold Removal Alpharetta GA, Mold Removal Atlanta GA, Mold Removal Cost, Questions and Answers | Tagged Got Mold? Hire A Professional! Posted in Attic Mold, Basement Mold, black mold removal Atlanta, black mold removal Georgia, Crawlspace Mold, Health, Homeowner Tips, Indoor Air Quality, Killing Mold, Mold Facts, Mold Information, Mold Inspection, Mold Remediation, Mold Removal, Mold Removal Alpharetta GA, Mold Removal Atlanta GA | Tagged Top 7 Places Mold Hides In Your Home!, What To Do If You Find Mold! 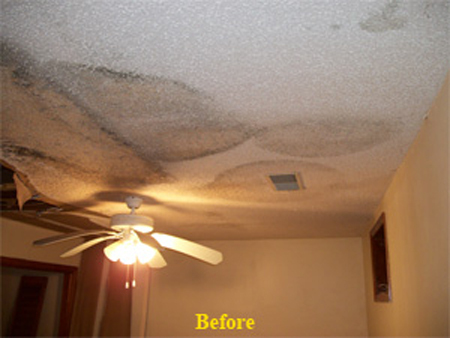 Posted in Basement Mold, Beware Of Mold When Buying A Home, black mold removal Atlanta, black mold removal Georgia, Flood Clean Up, Flood CleanUp, Health, Homeowner Tips, Indoor Air Quality, Killing Mold, Mold Facts, Mold Information, Mold Inspection, Mold Remediation, Mold Removal, Mold Removal Alpharetta GA, Mold Removal Atlanta GA, Top 15 Mold Prevention Tips, Water Damage Cleanup, Water Damage Prevention, Water Damage Restoration, Water Damage Restoration Atlanta | Tagged How Can I Prevent Mold From Growing In My Home?, Top 15 Tips to Protect Your Home From Mold! Posted in Basement Mold, black mold removal Atlanta, black mold removal Georgia, Bleach and Mold, Can Mold Kill?, Commercial Mold Remediation, Commercial Mold Removal, Flood, Flood Clean Up, Flood Damage Mitigation, Flood Damage Restoration, Health, Homeowner Tips, Indoor Air Quality, Killing Mold, Mold Facts, Mold Information, Mold Inspection, Mold Remediation, Mold Removal, Property Damage Restoration, Questions and Answers, Toxic Mold | Tagged Does My Basement Smell Bad Because Of Mold?, Top 10 Tips To Prevent Basement Mold! 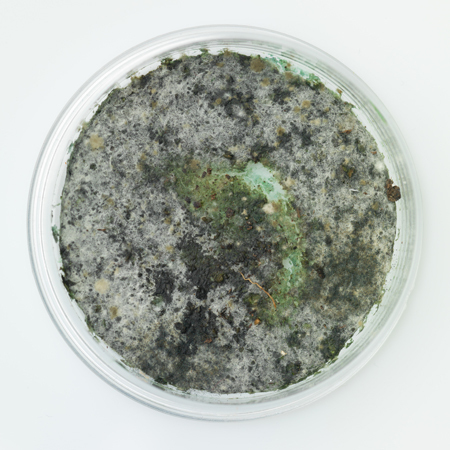 Top 10 Reasons You Need To Be Aware Of Mold! Posted in Attic Mold, Basement Mold, Beware Of Mold When Buying A Home, black mold removal Atlanta, black mold removal Georgia, Bleach and Mold, Can Black Mold Poison You?, Can Mold Kill?, Chronic Fatigue Syndrome (CFS), Chronic Inflammatory Response Syndrome (CIRS), Commercial Mold Remediation, Commercial Mold Removal, Crawlspace Mold, Dead Mold Spores, Health, How Toxic Is Mold?, Indoor Air Quality, Killing Mold, Mold and Asthma, Mold and Chronic Fatigue Syndrome, Mold and Depression, Mold and Genes, Mold and Infants, Mold and Multiple Sclerosis, Mold and Parkinson's Disease, Mold and Pets, Mold and Pregnant Women, Mold and Sids, Mold and Sinusitis, Mold Facts, Mold In Apartment, Mold In Schools, Mold Information, Mold Inspection, Mold Remediation, Mold Removal, Mold Removal Cost, Mold Sensitized Customer Testimonial, Mold Sensitized Success Story, Stachybotrys Black Mold, Toxic Mold | Tagged September Is Mold Awareness Month, Top 10 Reasons You Need To Be Aware Of Mold! Posted in 37 Symptoms Associated With Mold Illness, Attic Mold, Basement Mold, Beware Of Mold When Buying A Home, black mold removal Atlanta, black mold removal Georgia, Can Black Mold Poison You?, Can Mold Kill?, Commercial Mold Remediation, Commercial Mold Removal, Crawlspace Mold, Dead Mold Spores, Health, Indoor Air Quality, Killing Mold, Mold Facts, Mold Information, Mold Inspection, Mold Remediation, Mold Removal, Questions and Answers, Stachybotrys Black Mold, Toxic Mold | Tagged What Is Black Mold?, What Is Stachybotrys? 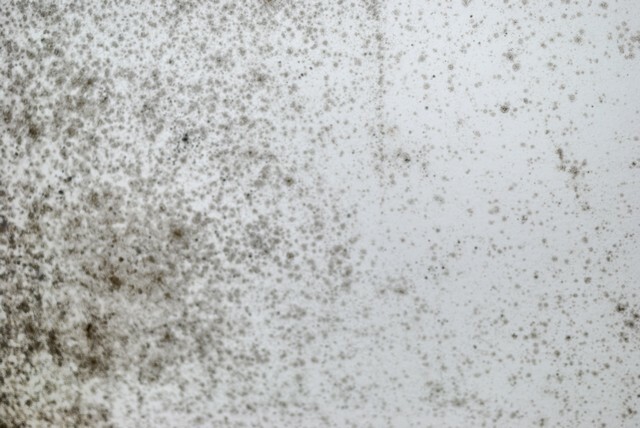 Top Four Causes Of Mold Growth In The Attic! 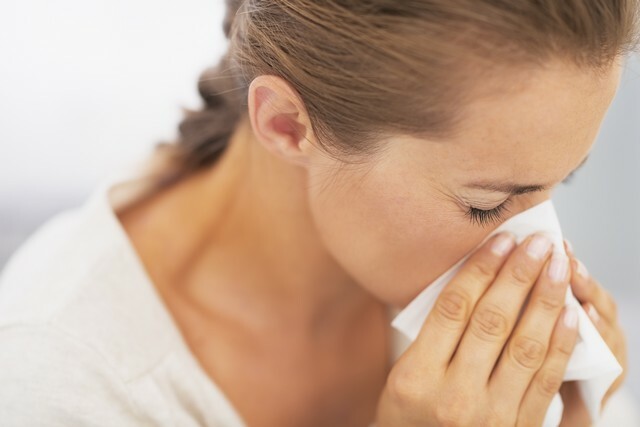 Posted in Attic Mold, Basement Mold, Health, How Toxic Is Mold?, Indoor Air Quality, Killing Mold, Mold Facts, Mold Information, Mold Inspection, Mold Remediation, Mold Removal, Questions and Answers, Toxic Mold | Tagged What Should I Do If I Think I May Have Mold? 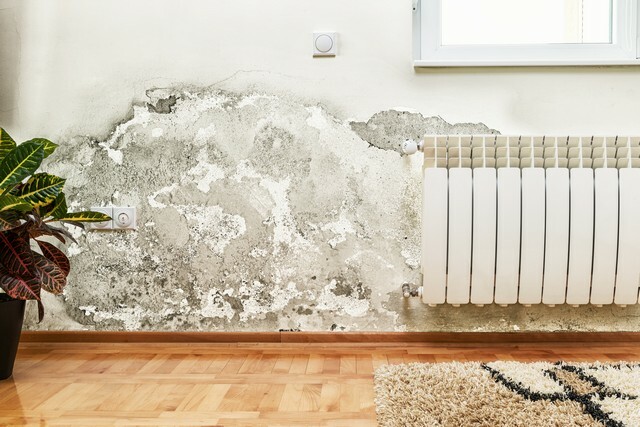 Top 7 Areas Mold Is Growing In Your Home! Posted in Attic Mold, Basement Mold, Crawlspace Mold, Dead Mold Spores, Health, Indoor Air Quality, Killing Mold, Mold Facts, Mold Information, Mold Inspection, Mold Remediation, Mold Removal, Toxic Mold | Tagged Top 7 Areas Mold Is Growing In Your Home!, Top 7 Places Mold Hides In Your Home!